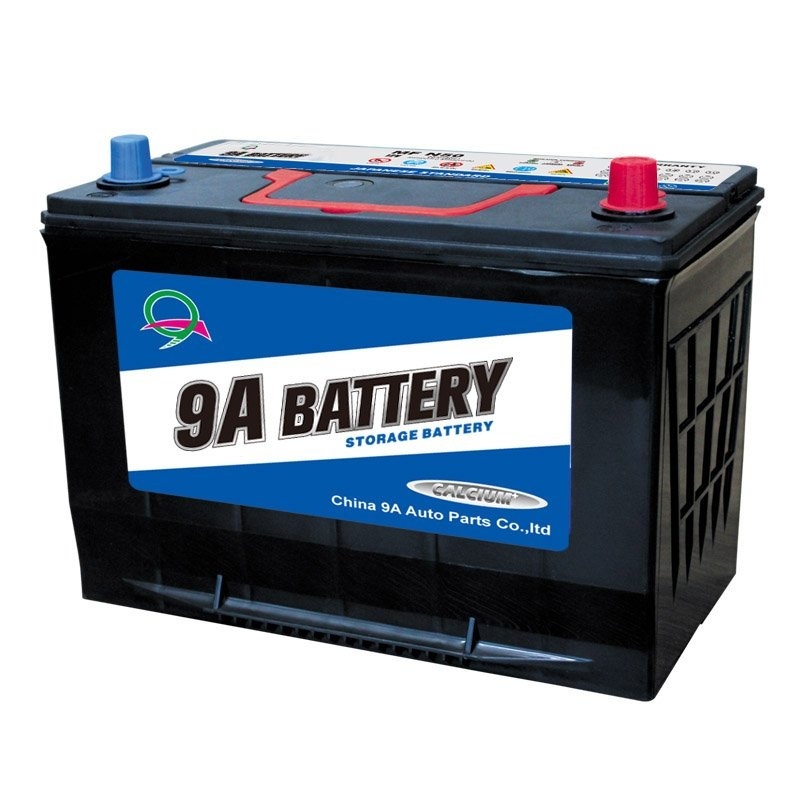 Automotive batteries are available in different shapes, sizes, types and price range. 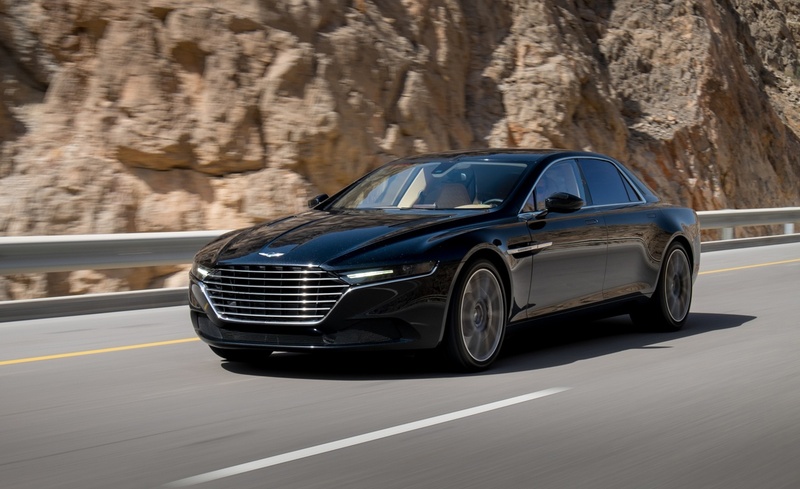 It is important to know the basic differences between the different kinds of automotive batteries available in the market before purchasing the one that suits you the best. 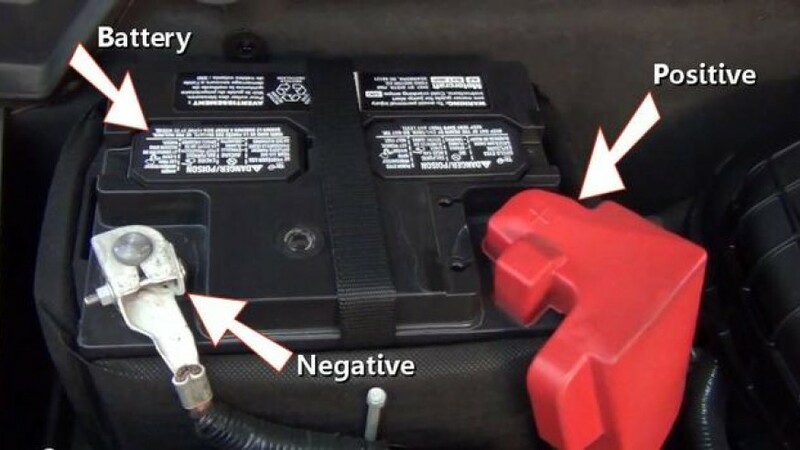 An SLI (starting, lighting, and ignition) battery or starting battery is found in most gasoline-fueled automobiles and is used to start the engine. 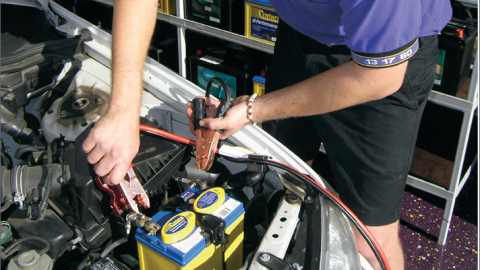 Automotive engine starters require high amounts of current to start. A starting battery, which is composed of a large number of lead plates, offers a large surface area for maximum current production within a short span of time. 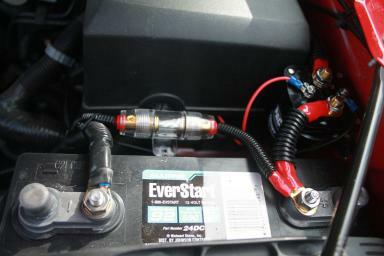 This high current enables the car engine to start and run in a short span of time. 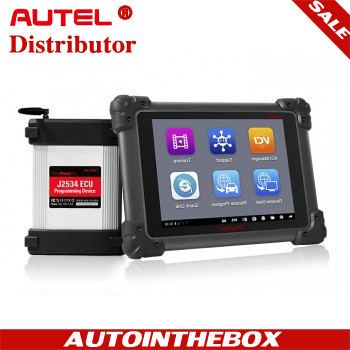 attery is used for supplying current for the automotive to run. The deep-cycle battery supplies current for a prolonged period, after which, it needs to be recharged. The multiple lead plates that are present in starting batteries are replaced by thick lead plates in deep-cycle batteries. These thick solid plates of lead greatly reduce the surface area available and, therefore, allow slow charging of the battery and a much slower discharging rate. 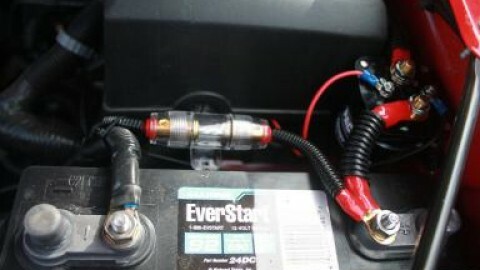 Unlike starting batteries that can provide instant bursts of current, the deep-cycle batteries provide sustained supply of current to the engine to run. 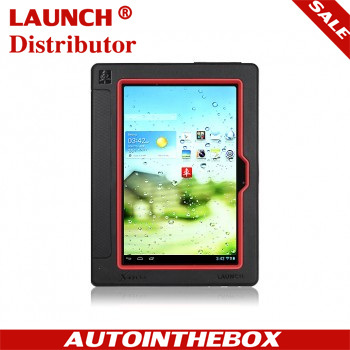 This battery is ideal for supplying current to the automobile, while it is running. 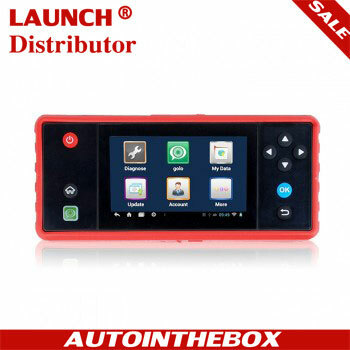 It should not be used for starting, lighting and igniting engine starters, as it will cut down the life span of these batteries drastically. 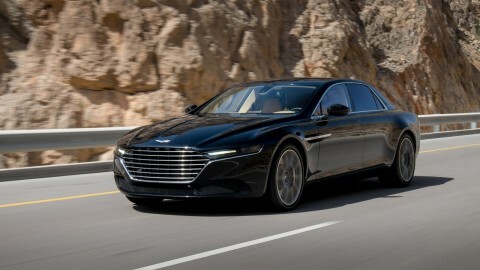 A hybrid car uses batteries to fuel the car, backed by gasoline as a secondary fuel source, to run the car for longer distances or longer durations. Hybrid cars use either lead-acid batteries, nickel-metal hydride batteries or lithium-ion batteries. 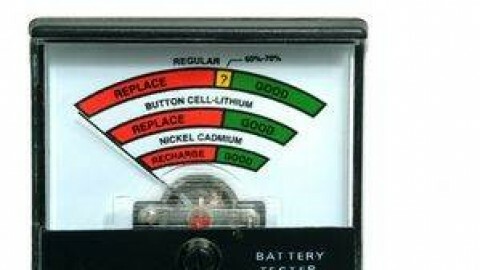 Lead-acid batteries are being quickly replaced by the latter two, owing to the toxic nature of lead. Lithium-ion batteries are deemed as the future hybrid car batteries as they are least toxic in nature. Nickel-metal hydride batteries are typically used in hybrid cars. These batteries can undergo recharge-discharge cycle numerous times before they die out. 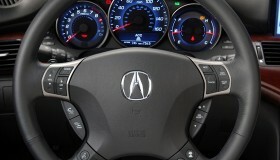 Hence, they are considered an ideal choice for hybrid cars. Electric cars need batteries that produce high amount of current. The battery should have a low weight for reducing the load on the automotive. It should recharge quickly and not be susceptible to damage due to repeated recharge/discharge cycles. Electric cars use either nickel-metal hydride batteries or lithium-ion batteries. Lithium ion batteries produce current by movement of the lithium ions in an electrolyte medium. They are capable of producing large amounts of current. However, they take a long time to get recharged. Also, the discharge rate is low. Hence, the automotive cannot accelerate at a fast pace. 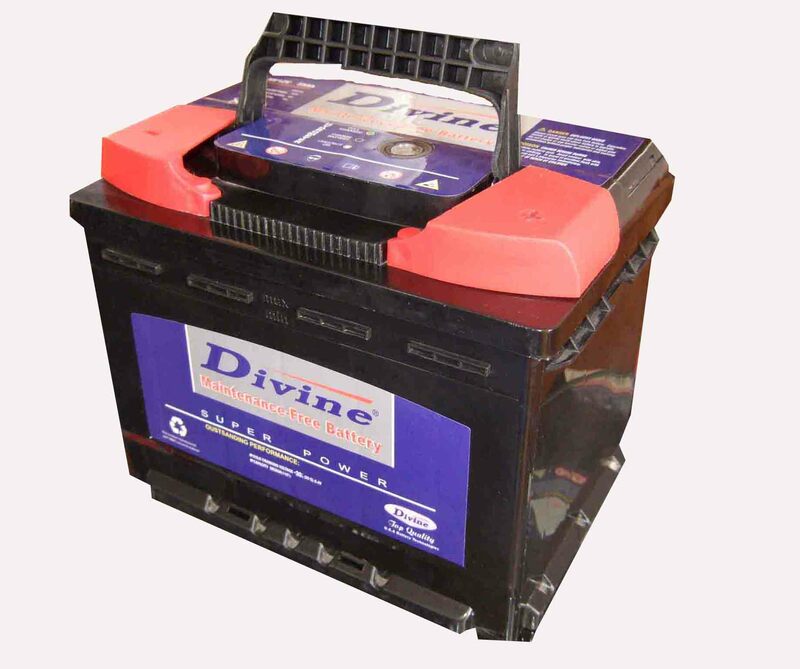 Also known as a fork lift, stationary battery or industrial deep cycle battery, a traction battery is a high-power battery that is mainly used in electric vehicles. Distinguished by its comparatively high energy-to-weight ratio, power-to-weight ratio and energy density, the traction battery is a smaller and lighter battery that effectively reduces the weight of the electric vehicle and improves its performance. 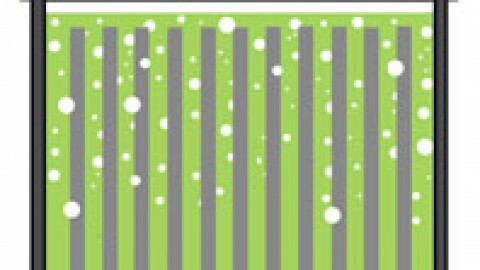 Previous PostCan battery operated heaters heat up my car?